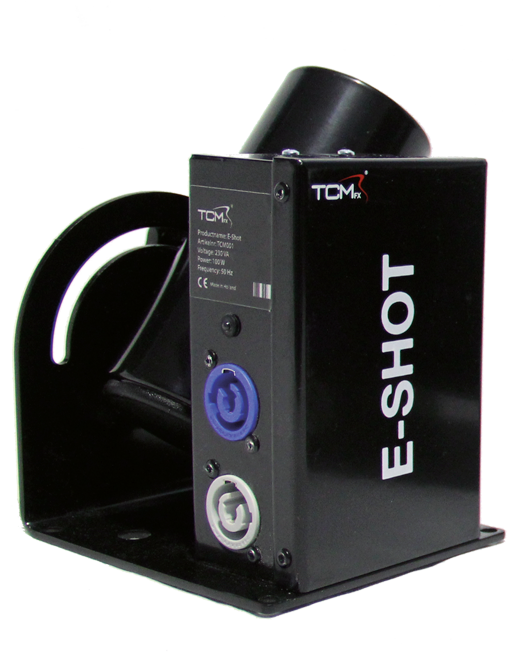 The TCM FX® WI-Shot is the wireless version of the E-shot. This means you can place the TCM FX® WI-Shot in inaccessible areas. Using the remote control you can fire pre-filled confetti or streamer cannons. 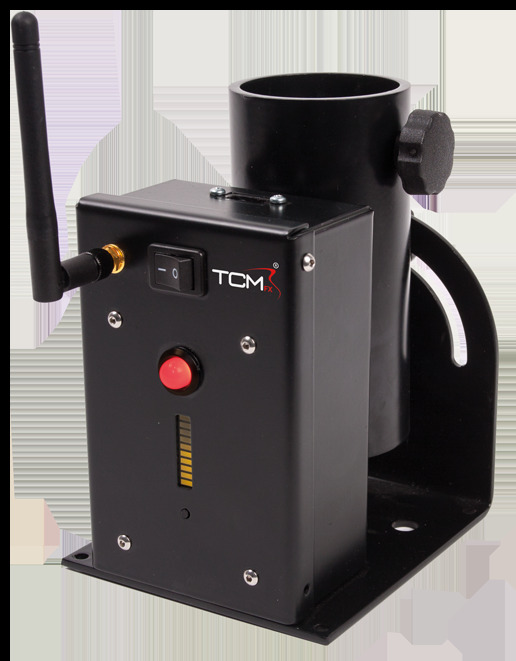 The TCM FX® E-shot is the most easy to use machine available. Designed to fire confetti/streamer from the pre-filled cannons. 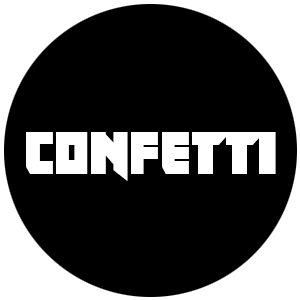 The Confettigun is a must have for every DJ and dancer. Boost up the party by firing the confetti or streamers into the crowd. A mobile device for shooting confetti or streamers. The TCM FX® Confetti booster is a very powerful confetti booster. Use this machine if you want to be sure the whole crowd is covered. For medium sized venues like dicotheques and stages. For medium sized venues like dicotheques and stages. Also available in electric line. For large venues like stadiums, areanas and large outdoor events. Also available in electric line. Go for the big experience! 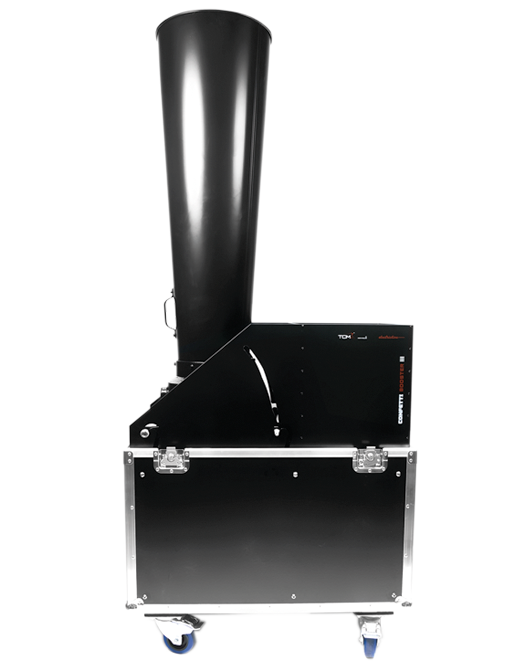 Just as the Confetti Booster, the TCM FX® Stadium Cannon is used at large venues. 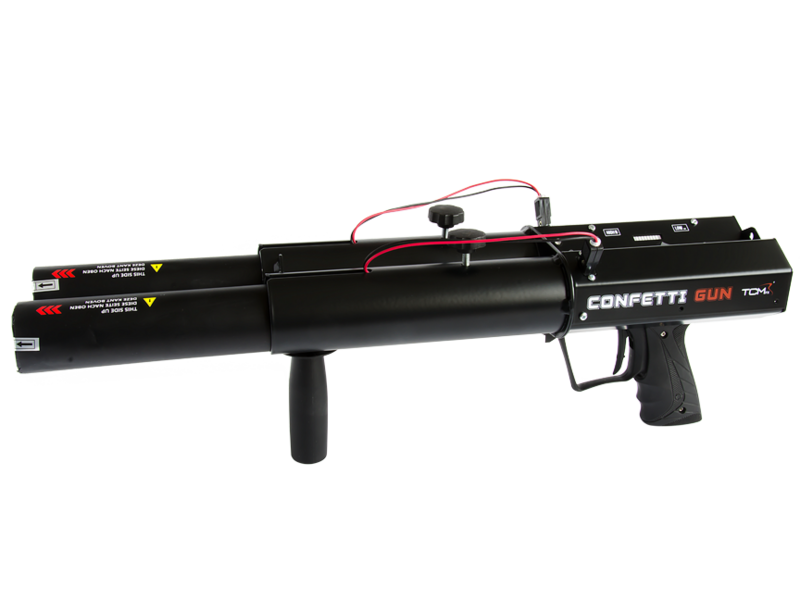 It contains an air driven tank system which is used for firing large numbers of confetti or streamers. 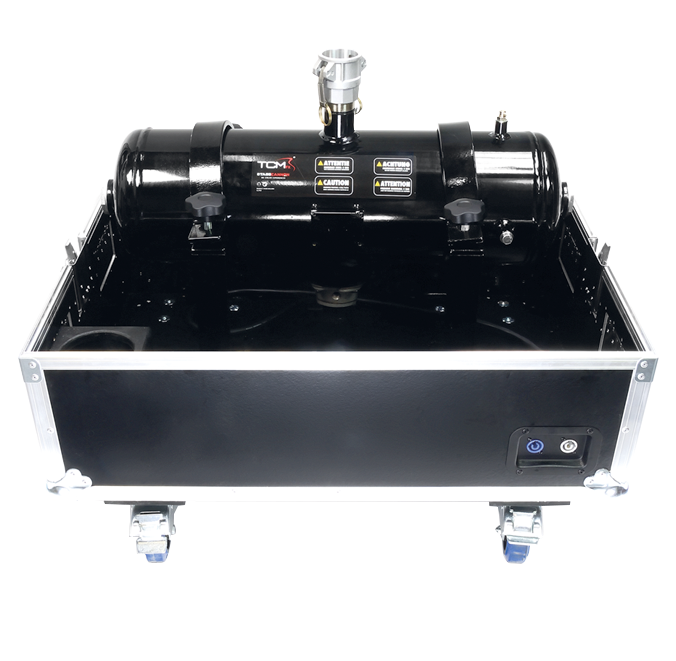 For large venues like stadiums, arenas and large outdoor events.